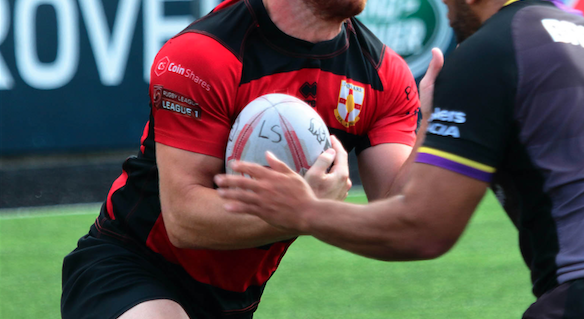 Will Martin has re-signed with London Skolars for the 2019 season. Martin made 16 appearances for the Skolars last season as the club finished 12thin the League 1 table. The forward link up with his team-mates when pre-season training begins on Tuesday. Skolars’ head coach Jermaine Coleman commented: “Will is a full-blooded player who is fully committed. “He is exactly what you want in your squad, a no nonsense forward who doesn’t take a backwards step. We’re really happy that he’s signed on again. Martin added: “I’m really pleased to have signed for another season at Skolars and I can’t wait to get stuck into pre-season with the boys.